What is an electrical installation? An electrical installation is a fixed wiring system made up of equipment, such as a consumer unit (fuse box), lighting and power circuits, and switches and sockets. An electrical installation does not include electrical appliances, such as cookers, heaters and washing machines. Why do I need to get the electrical installation in my home (or the home that I am planning to buy) checked? 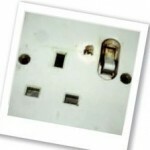 Faulty and old wiring is one of the main causes of electrical fires in the home. You can reduce the risk a fire by having the condition of your cables, switches, sockets and other accessories checked regularly. Clear signs that can help you tell the age of equipment in the electrical installation in your home include the following. Fixed cables coated in black rubber (which stopped being used in the 1960s). Older round pin sockets, braided flex hanging from ceiling roses, brown (or black) switches, or sockets mounted in or on skirting boards (used before the 1960s). if over 40 years old it may need rewiring completely. If not, your home (or the home that you are planning to buy) is probably wired with cables insulated in pvc (used in installations since the 1960s), so it is unlikely that it will need completely rewiring. 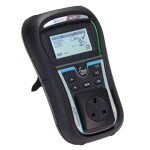 A Coole Electrical carries out range of Testing Services. We carry out Periodic Inspections on Domestic and Commercial Installations and issue full NICEIC Certificates. PAT Testing is also carried out by our dedicated pat test team to our customers requirements. All contracts carried out by A Coole Electrical are fully tested and certificates are issued. ARE YOU ELECTRICALLY SAFE IN YOUR PROPERTY? Did you know every year there are over 21,000 fires and 350,000 people are seriously injured in electrical accidents at home in the UK? 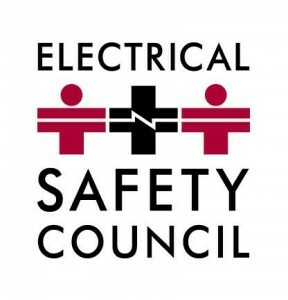 These could be prevented by following the ESC’s electrical safety tips. Always use a registered electrician to carry out any electrical work in your home – A Coole Electrical are NICEIC approved contractors! 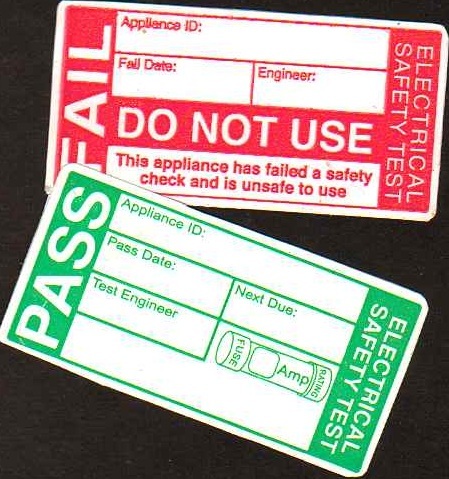 For more information on electrical installation condition reports/periodic testing click here. 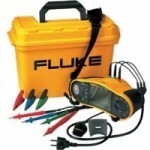 A Coole Electrical carry out work in domestic/commercial/industrial and education sectors. 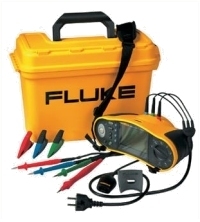 Could we help you with your electrical needs? Call today for a no obligation quotation or contact us here.